Save time and money when you buy an HP Twin Pack. Advanced HP inkjet print cartridge technology gives you consistently outstanding results. 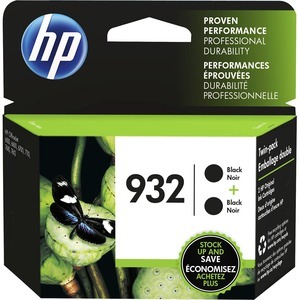 Rely on HP for superior quality printing and easy ways to recycle ink cartridges,Want more pages, great reliability, and amazing value? You want original HP inks.